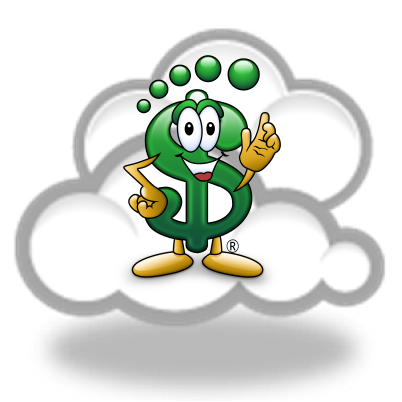 During our many years of operation, we have been an industry leader in the development of fundraising software. 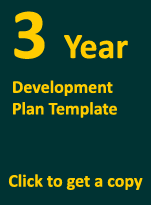 If you’re an organization that is just getting started, or are well established and looking to improve your means of tracking, cultivation, managing, and building your current donor base, FundTrack Software can help you reach and go beyond your goals. 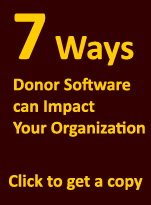 Let us show you how making the correct choice in selecting not only donor management software, but the right company to deliver it can make all the difference to the success of your organization's mission. At FundTrack Software we are determined to make our donor software solutions the preferred choice throughout the nonprofit community. 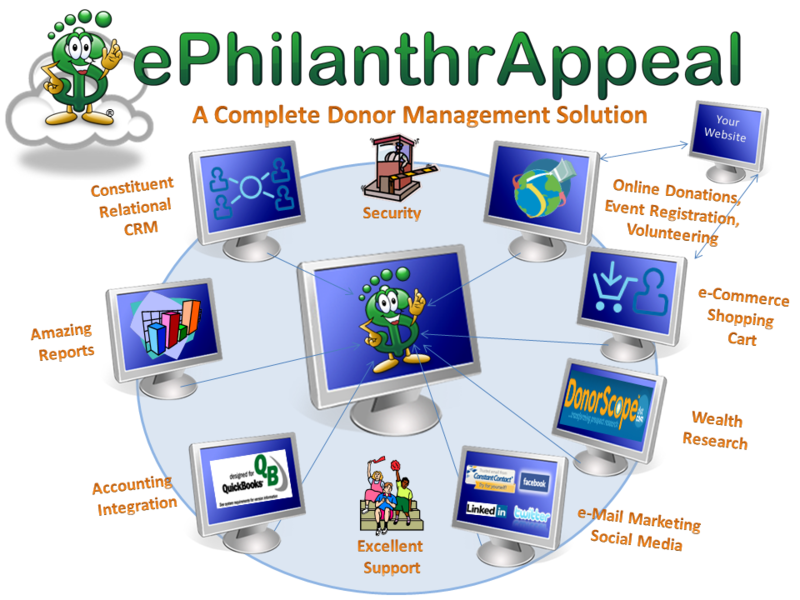 Our personalized service and belief that service and reward are directly connected make us the ideal solution for today’s most successful nonprofit organizations.